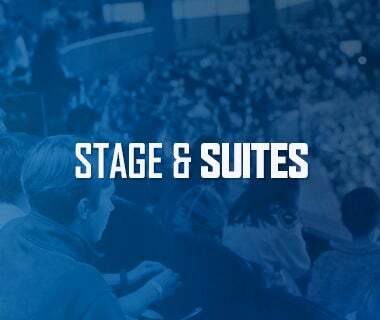 The Utica Comets jumped out to an early 2-0 lead and never let up as they steamrolled the Lehigh Valley Phantoms 5-2 on Saturday night the PPL Center. 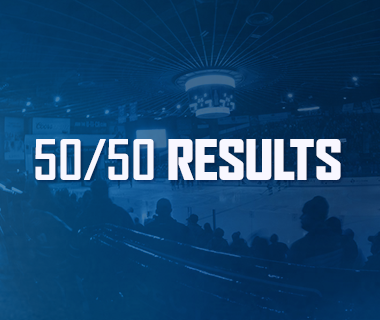 The Comets outshot the home team 40-23 en route to their sixth win in their last seven games. In that stretch the Comets have collected 13 out of 14 possible points as their lone loss came in overtime. David Shields (1-1-2), Michael Zalewski (0-2-2), Ronalds Kenins (1-1-2), and Darren Archibald (1-1-2) all posted multi-point games in the victory. The multi-point game was Kenins second consecutive night with multiple points and his first period tally was his first of the season. Cole Cassels (1-0-1) chipped in his second goal of the season, while Hunter Shinkaruk (1-0-1) added an empty-net goal as he inches closer to the franchise’s record for goals in a single-season. The first goal on the night came from Shields as he fired a hard shot into the back of the net just about midway through the first period of play. Zalewski won an offensive zone draw to Archibald, who quickly connected with Kenins, before Kenins slid the puck over to Shields for him to put the finishing touch on. Minutes later Kenins unleashed a wrist shot from the slot that whizzed past Stolarz’s glove to stake the Comets to a 2-0 lead just 12:44 into the game. The Phantoms cut the Comets lead to 2-1 when Phil DeSimone slipped a shot past Bachman in the waning minutes of the first period. From there the Comets scored the game’s next four goals to put the game on ice. The scoring started just 3:57 into the second period when Darren Archibald sniped a shot over the shoulder of Stolarz from the right face-off dot. Zalewski and Shields recorded assists on the goal. The goal chased the Phantoms’ all-star netminder from the game, as Jason LaBarbera took over relief duties. The new goaltender did not slow down the Comets, as Cole Cassels scored his second of the season on a one-timer from the slot. Ashton Sautner set the goal up with a perfect pass through two Phantoms’ defenders. Down 4-1, the Phantoms took a risk and pulled LaBarbera in favor of an extra attacker with seven minutes left in the third period. All-Star forward Hunter Shinkaruk put the game away for good with his 20th of the season. The goal makes him just the third 20-goal scorer for the Comets and puts him just two shy of the franchise record set by Pascal Pelletier back during the 2013-14 season. Danick Martel added a goal with four minutes left to set-up the final score of 5-2. With the win the Comets improved to 24-17-4-3. The Comets return home for a weekday game against the Portland Pirates on Wednesday. Puck drop is scheduled for 7 p.m. The game is sold out and will be the 38th consecutive sellout for the team. 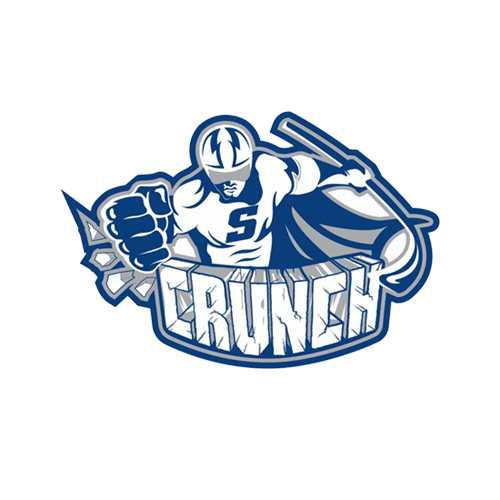 Tonight’s Game: After capturing 11 out of the last possible 12 points, the Utica Comets hit the road to take on the Lehigh Valley Phantoms who have won six of their last nine games. Puck drop is scheduled for 7:05pm from the PPL Center in Allentown, P.A. 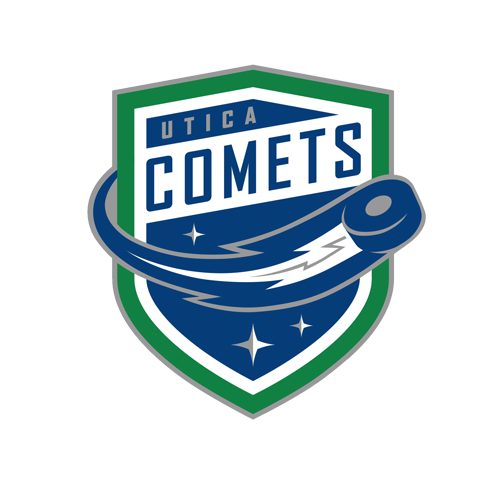 The Comets, with 53 points, currently sit in third place in the North Division by a point over the fourth place St. John’s IceCaps. The Phantoms find themselves in seventh place in the Atlantic Division with 49 points. Last Game: The Utica Comets struck twice on the power play and were a perfect 6-for-6 on the penalty kill as the defeated the Binghamton Senators 5-2 at the Utica Memorial Auditorium on Friday night. The Comets have now won five out of their last six games. Brendan Gaunce (1-2-3), Ronalds Kenins (0-2-2), Hunter Shinkaruk (1-1-2), Taylor Fedun (1-1-2), and Alexandre Grenier (1-1-2) recorded multi-point nights for the Comets, while Darren Archibald (1-0-1), Jordan Subban (0-1-1), Joseph LaBate (0-1-1), and Andrey Pedan (0-1-1) had one point each. Joe Cannata made 31 saves to record his 13th win of the season. Scouting the Phantoms: Across the board the Phantoms are middling right around .500. The win percentage is currently at .490, while their goals for (147) and goals against (145) totals for a +2. On special teams, their power play unit sits at (you guessed it) 15th out of 30 with a 17.2% conversion rate. The penalty-killing unit sits in 16th with a success rate of 82.8%, just a tenth of a point behind the 15th ranked San Diego Gulls. The Phantoms leading point-getter, Nick Cousins (12-26-38), is currently on recall with the Philadelphia Flyers, leaving defenseman Andrew MacDonald (5-31-36) as the interim point-leader. All-Star goaltender Anthony Stolarz is back with the Phantoms after the Flyer reassigned him back to Lehigh Valley on Thursday. The goaltender has appeared in 29 games this season and has posted a 15-10-3 record with a .245 goals against average, and a .915 save percentage. More of That Please: In the last five games (4-0-1-0) the Comets have collected 24 goals, just a tick under five per game. 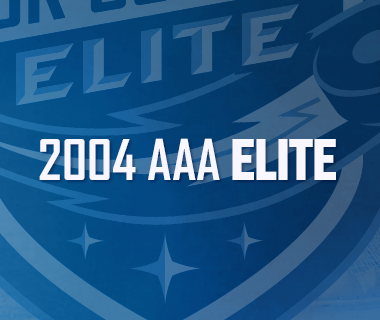 Prior to that the Comets scored 21 goals in 11 games (1.9 per game), while collecting a 2-7-1-1 record. Scoring three or more goals is important for this season’s Comets. When they fail to reach the three-goal mark in a game, the team is 1-14-3-2 this season. When they successfully strike three times, the team is 22-3-1-1. Shields Up: The Comets have collected a point in 10 out of 11 games, and a record of 8-1-1-1, in gams that defenseman David Shields suits up in. Shields, 24, signed a PTO on Dec. 11 and joined the Comets with four seasons and over 200 games of AHL experience under his belt with the Peoria Rivermen and Chicago Wolves. Shields spent the past two seasons with the Chicago Wolves, where he collected 21 points (5-16-21) over 97 games played. 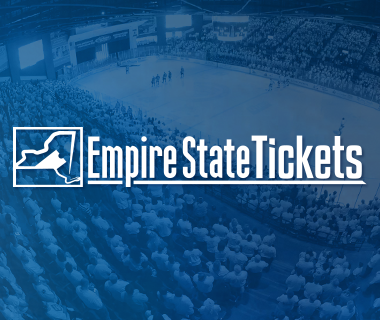 Prior to joining the Comets this season, the Rochester, NY native has played in 15 games for the Adirondack Thunder, and has registered nine points (2-7-9) and 9 penalty minutes. Coming for That #1 Spot: Shinkaruk’s 19 goals this season not only paces the team, it also puts him just three goals shy of tying Pascal Pelletier’s single-season record of 22 set during the 2013-14 season. Shinkaruk, 21, in just his second season as a professional, leads the Utica Comets in goals (19), power-play goals (9), and points (36) in 41 games played. The 24th overall pick in the 2013 NHL Entry Level Draft made his National Hockey League debut for the Canucks against the Montreal Canadiens on Nov. 16. In 2014-15, his first professional season, Shinkaruk recorded 31 points (16-15-31) and 28 penalty minutes over 74 games played. The Calgary, Alberta native also scored six points (4-2-6) in 23 postseason games with Utica through the 2015 Calder Cup Finals. Next Game: The Comets return home for a weekday game against the Portland Pirates on Wednesday. Puck drop is scheduled for 7 p.m.